Happy new month of March everyone! 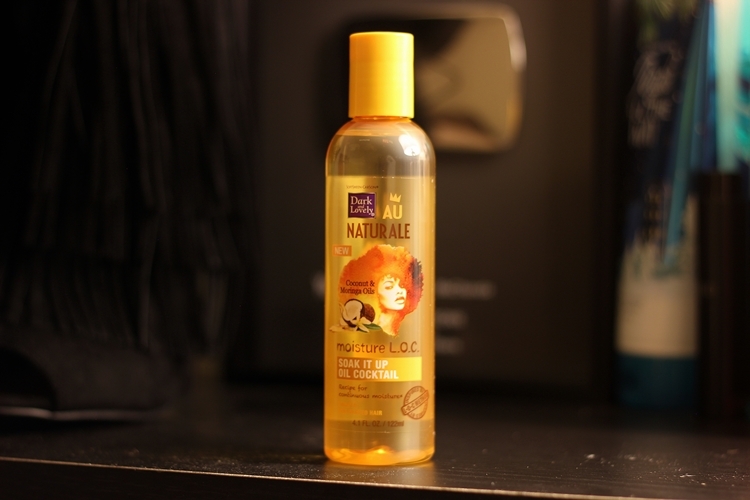 I was pretty excited when the good folks from Essence contacted me to review one of their Essence BeautyBoxes! 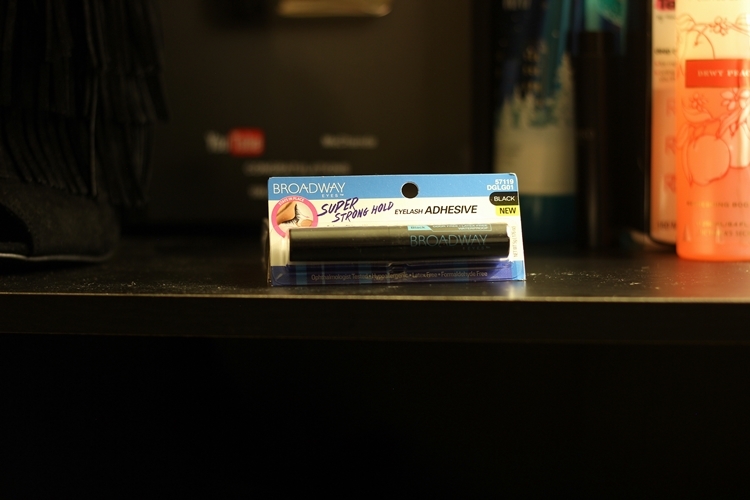 With so many subscription boxes out there, it's kind of hard finding one that fits "YOU", so I am stoked to see how the products in this one works for me! Introducing the Essence BeautyBox, a subscription service box curated by their trusted beauty experts delivered directly to your door each month. In it, you’ll have an opportunity to test some of the latest and most innovative products, as well as their proven favorites. Let's take a peek at what was in my box! 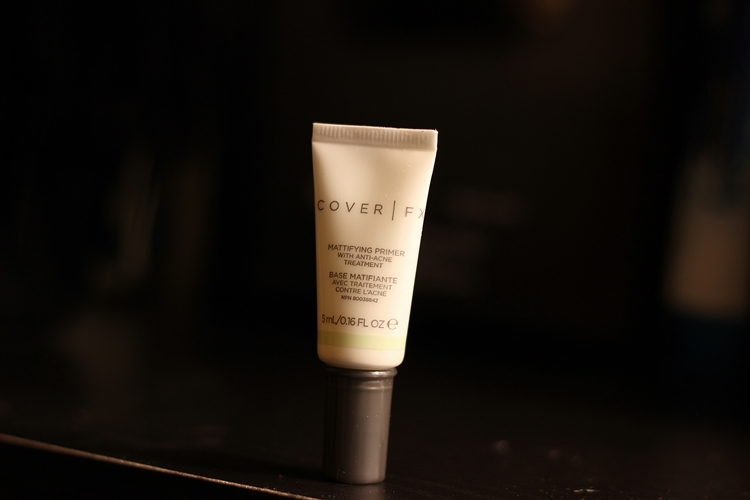 A lightweight gel primer that imparts an instant matte finish as well as extended shine control while minimizing the appearance of pores and preventing & healing acne blemishes. This clinically tested primer is vegan and free of the Inflammatory Five: gluten, mineral oil, fragrance, parabens or talc. 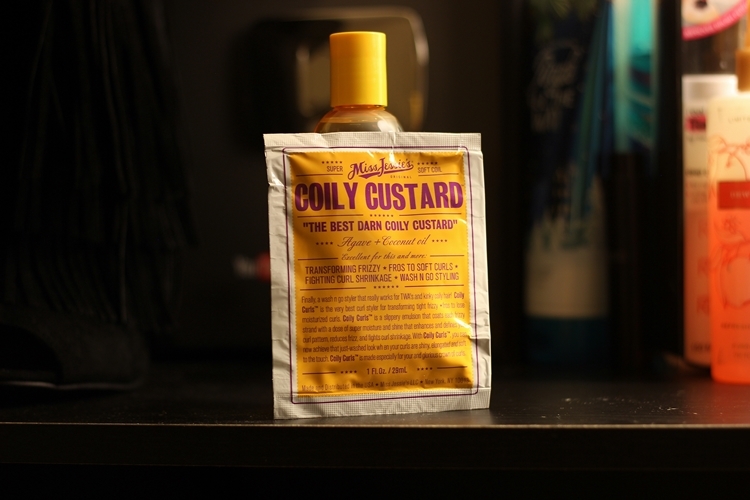 Coily custard is excellent for transforming frizzy ‘fros to soft curls, fighting curl shrinkage and wash n go styling. Coily Custard is a slippery emulsion that coats each frizzy strand with a dose of super moisture and shine that enhances and defines your curl pattern, reduces frizz, and fights curl shrinkage. The Luxury Lip Shimmer is a high-shine gloss that is long wearing, packed with vitamin E, chamomile, and shea butter for “kiss me" lips. SURPRISE! 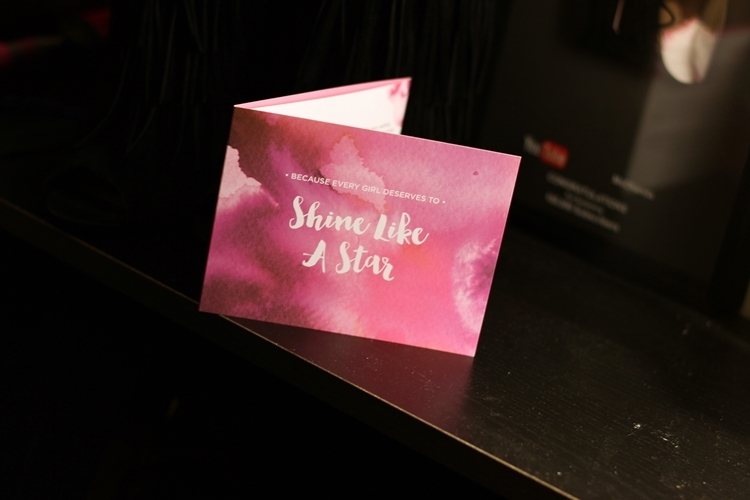 You will either receive a lipstick or a lip shimmer in this month’s box. The must-have toothpaste for your teeth whitening toolkit. With regular use, this high-impact whitening toothpaste: Removes teeth stains ordinary toothpastes don't. Whitens teeth more than 3 shades*, results start in just one week! 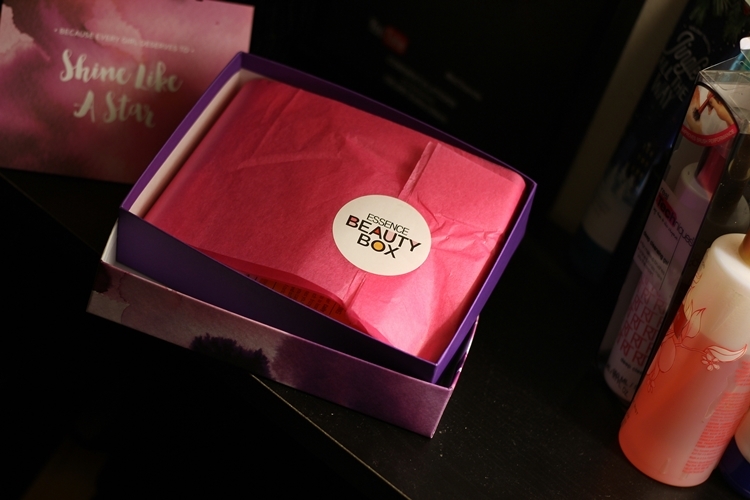 The Essence BeautyBox is $15 a month with three subscription plans to choose from. 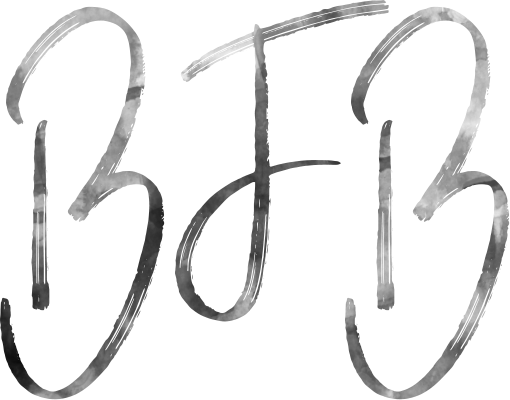 Subscribers will receive five samples monthly, along with beauty information, tips and tricks from the best of the best. Brands featured in the box include Smashbox, Eden Bodyworks, CURLS, Tarte,L’Occitane, Kimo Bentley, Ginger and Liz, and a host of others. Happy Thursday Loves! 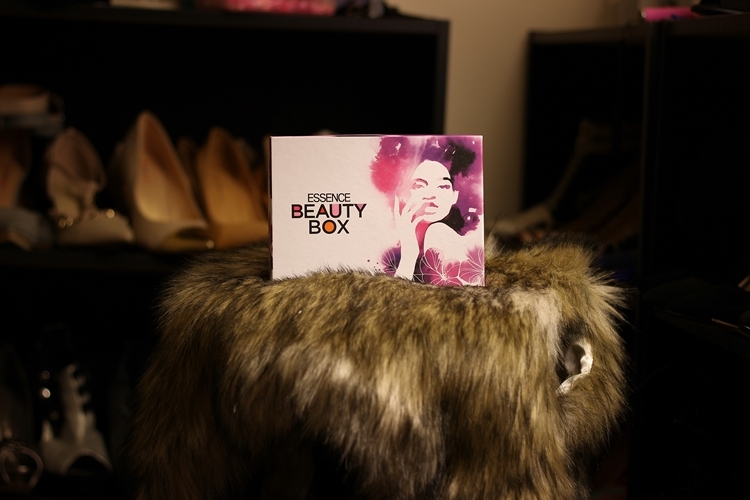 ♥ Check out the new Essence Beauty Box! 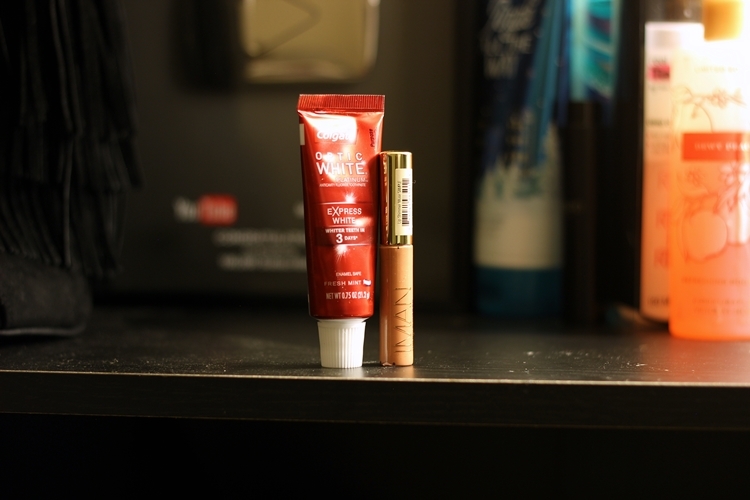 I'll be sure to update you on how I like these products in a later post!